Bodies of the victim of the Monday bus accident that perished in Polokwane, South Africa will arrive in Zambia on Sunday. Zambia’s High Commissioner to South Africa Emmanuel Mwamba confirmed the development. Mr Mwamba said the Zambian government would dispatch a Zambia Air Force Plane to transport the bodies accompanied by family members. 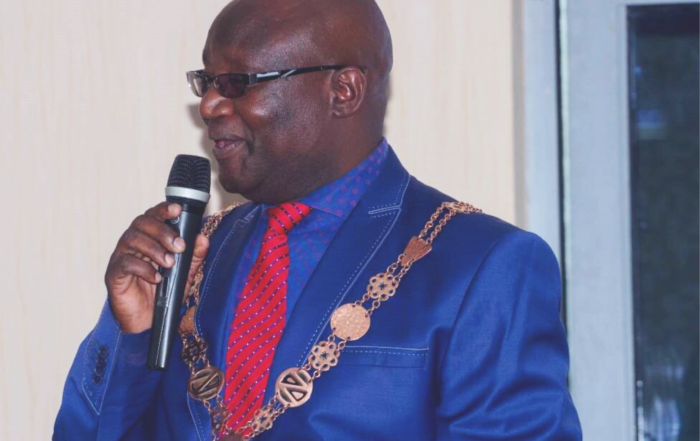 He said 8 remains of the deceased would be delivered to Simon Mwansa Kapwepwe International Airport in Ndola while the other three(3) will be delivered to Lusaka. Mr Mwamba said the bodies of Elizabeth Nkhata, Rosemary and Gift Malambo will be taken to ZAF City Airport in Lusaka. He advised authorities and family members of the tragic accident to help receive the remains as advised. Mr Mwamba said many family members had expressed gratitude with immense role played by Government. Dapheny Luhanga(Polokwane Hospital. She underwent a traumatic amputation of left hand but now stable). Mr. Mwamba said of those admitted to hospital, only 3 remained in critical but stable condition.